Greater version of the Bafang Max Drive System. 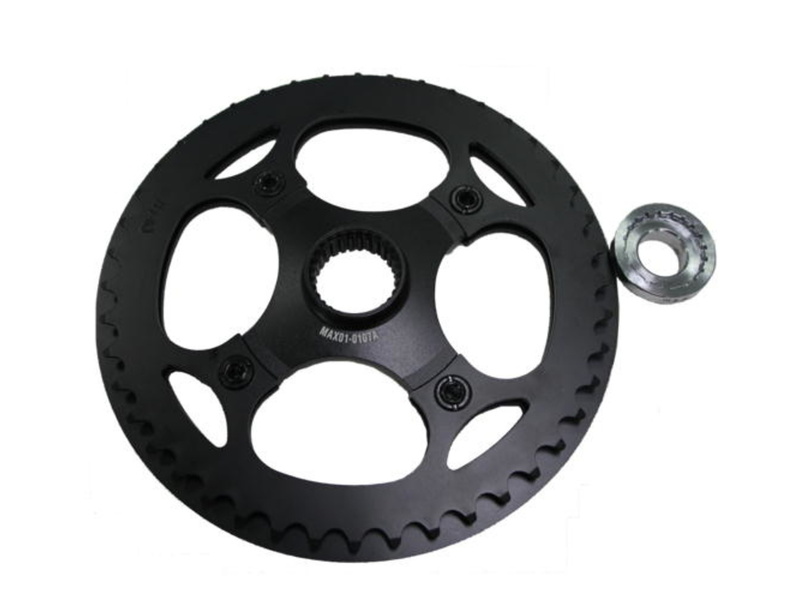 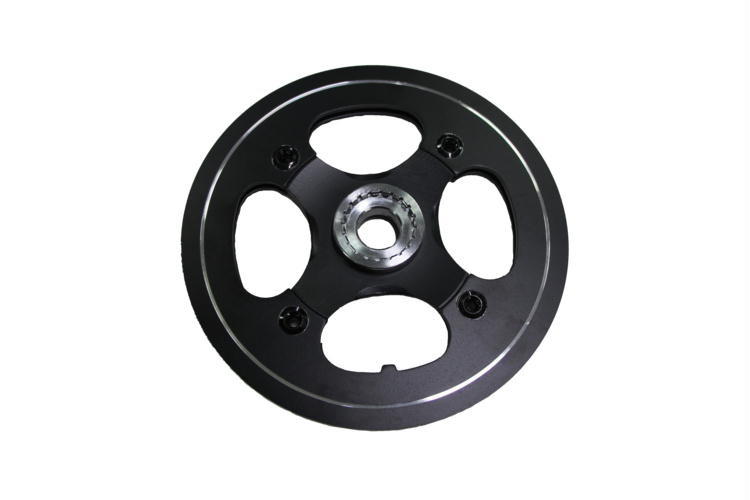 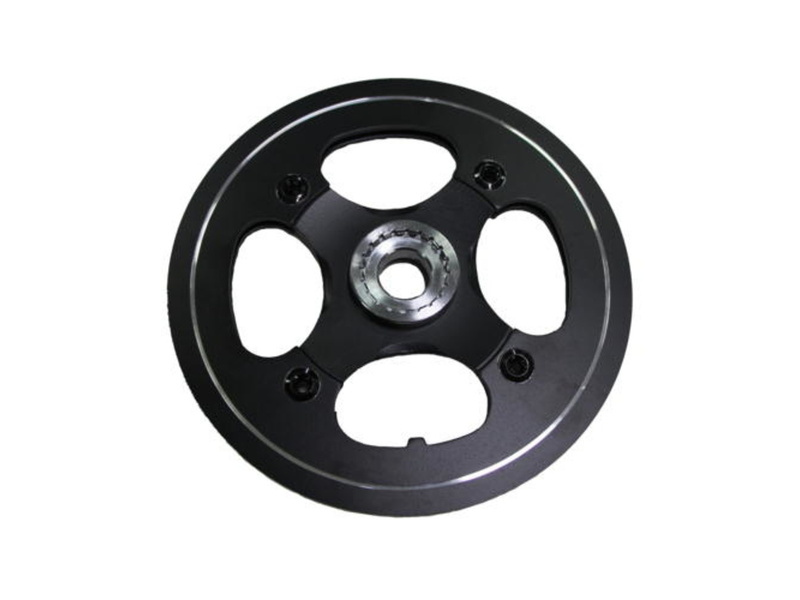 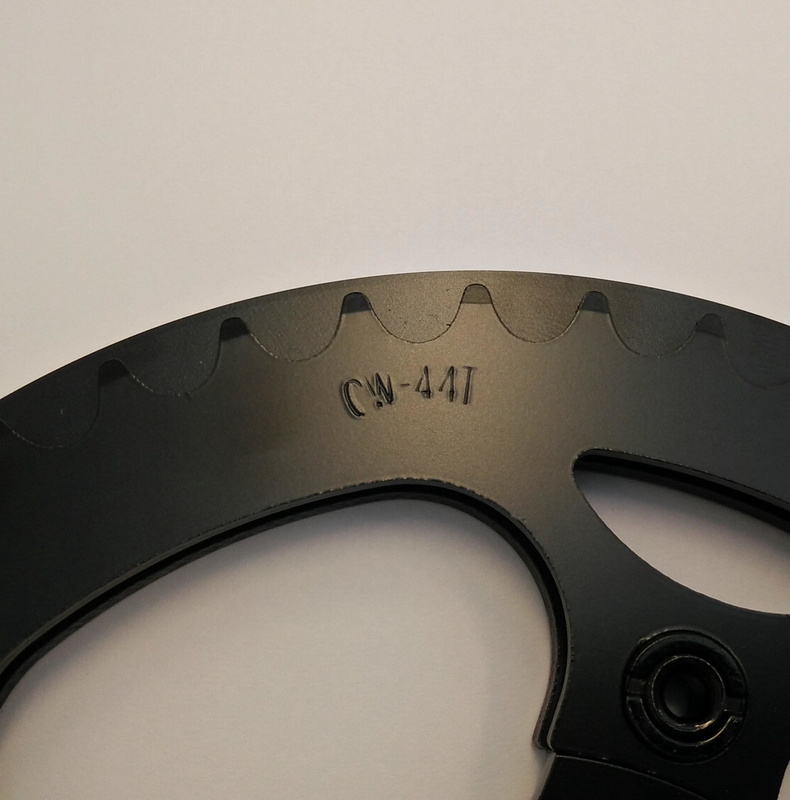 The Bafang Max Drive System is supplied as standard with a 38-teeth, which is absolutely sufficient for a normal ride. For a faster ride, especially when removing the speed limiter, we recommend replacing the converter with a larger one. 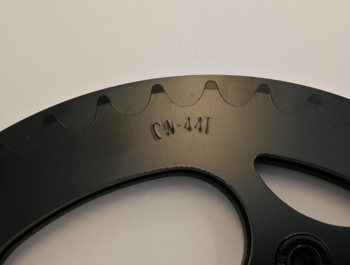 The pedaling pace will remain pleasant even at speeds of 40 km / h.
The transmitter is supplied without a central matrix. Use the original matrix when installing.